We have a variety of electrical courses for many educational needs and levels. Click on the course below for more information! *This course is NOT a licensing course. This is a pre apprentice course to aid in finding employment int he electrical field. This class is designed as an “Entry-Level” course. People who wish to pursue a career as a licensed Electrician, are highly encouraged to take this course prior to entering into formal apprenticeship classes. This course will provide students with an in-depth understanding of electrical theory, math formulas and equations that electricians use on a daily basis. 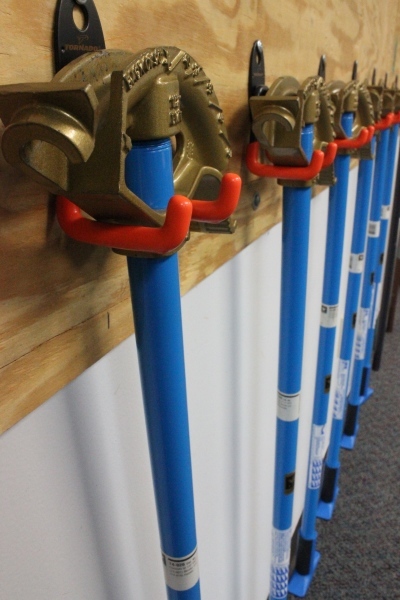 Students will also be instructed on the proper use of basic tools with an emphasis on safety. Students will utilize our “Hands-On” lab for instruction on the proper installation of electrical circuits such as; basic lighting circuits and switches, 3-way switching, outlet receptacles, basic doorbell circuits and MORE. This course will provide students with an excellent addition to their current resumes for potential employment as an electrical apprentice. Our Journeyman Electrician courses fulfill the state licensing educational requirements to obtain the NH Journeyman license. We only provide the educational portion of the NH apprentice requirements. Students taking these courses should be working out in the field to obtain the field time needed for licensing. These programs are designed for the working electrical apprentice and meets only one night a week. Students must have the previous year completed, per the state of NH, to continue into the next level course. Each course starts up in September and runs for 40 weeks for a total of 160 hours, unless taking the accelerated course. This allows the students to slowly gain the knowledge and skills needed in the field, while achieving the hours needed for licensing. Tuition for each course is the $1400. Books do carry over from course to course; if the student does not have them for one reason or an other, we have them available for purchase in our office. One evening a week from 5:30 to 9:30pm and Saturdays 8am to 2:30pm for 16 weeks. One evening a week from 5:30 to 9:30pm for 40 weeks. The weekly payments divide up the tuition for a duration of the course. These payments start the first week of the course. This course is designed to provide students with the necessary knowledge, and techniques required to achieve the best possible opportunity for success as they prepare to sit for the New Hampshire State Journeyman and/or Master Electricians license examination. *Code book will also be needed, we have them for sale in our main office if needed. 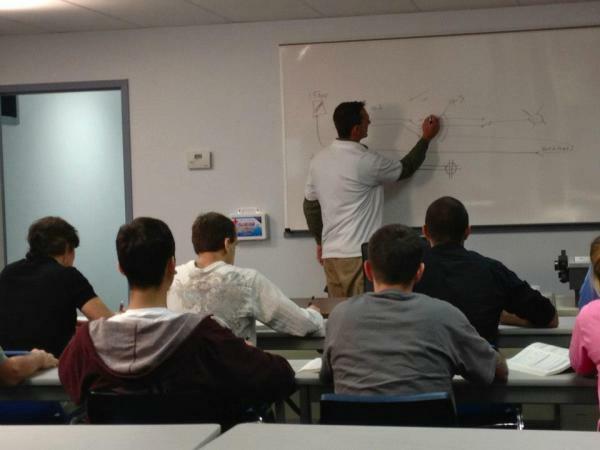 "How do I become a New Hampshire licensed Electrician?" New technicians must first become an Apprentice. Any person who is engaged in learning and assisting in making electrical installations under the direct supervision of a master or journeyman electrician must have an apprentice card to do so. This card also starts the documentation of the state regulated hours needed for the licensing process. "How do I get an Apprentice card?" An Apprentice needs supervision of a licensed professional while working. When a new technician starts working for a company, the company should have some one to take on the responsibilities of becoming the apprentice's supervisor. To do so, both will need to fill out the states application and submit it to the NH Office of Professional Licensure and Certification, NH Electricians' Board. All the application requirements and fees must be included, as described throughout the application. 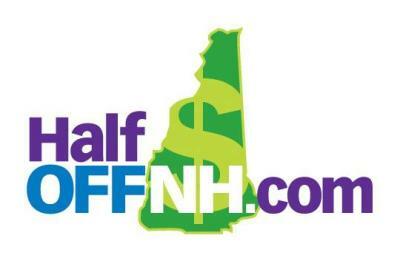 "I already have an electrical license from out of state, how do I get a New Hampshire one?" The technician will have to call and talk with the NH Office of Professional Licensure and Certification, NH Electricians' Board, and they will determine if the license is reciprocal in the state of NH. If it is, the technician will most likely have to take the NH State exam. "How do I renew my New Hampshire license?" Journeyman and Masters must renew their license every three years, ending on the last day of their birth month. Apprentice will need to renew each year, providing proof of education and field requirements for that year. "What kind of continuing education do I need?" When the State of New Hampshire changes the codebook to the newest edition of the NFPA 70, licenses personnel will need to take a 15-hour code review and submit proof of completion. Electricians have 12 months from January 1, of the year following the issuance of the adopted edition of the code, to completed these requirements. Failure to do so will result in denial of license renewal and could result in having an "Invalid" license and will be treated as a "Lapsed" license. Our school only provides this course with in this 12-month time frame. The course will take place on one weekend, Saturday and Sunday, for the total of 15 hours. For dates of this course please select it on our course list, or check out our current catalog.